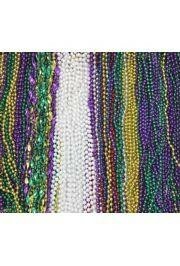 Mix Includes 42 Dozen total. 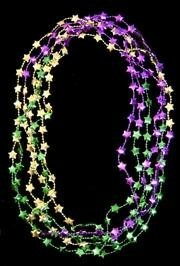 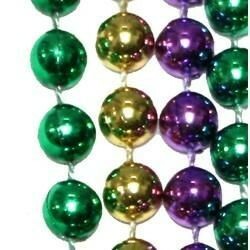 Purple, Green, and Gold beads are traditional Mardi Gras colors. 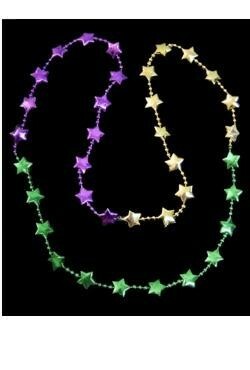 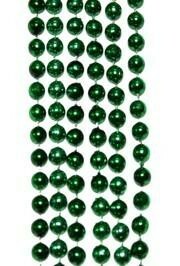 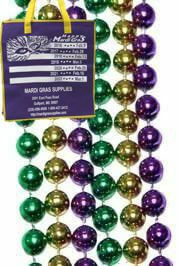 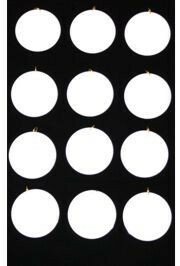 We have the best selection of Mardi Gras throw beads around. 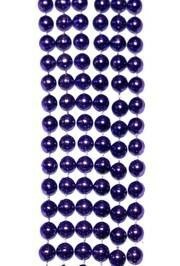 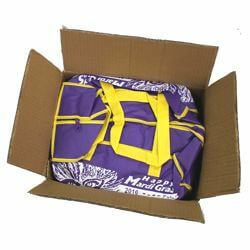 Purple beads make great throw beads for Mardi Gras and LSU Tiger fans. 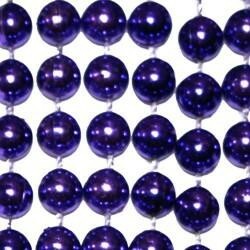 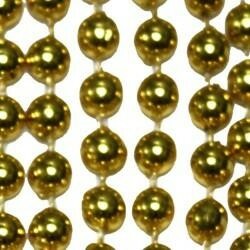 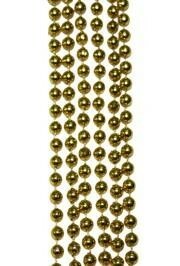 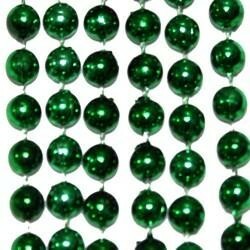 These 33in throw beads are Metallic Purple Beads.